NASHVILLE – The Tennessee Bureau of Investigation has a new addition to the state’s Top 10 Most Wanted list, Lonnie Lee Vann of Jacksboro, TN. Vann is wanted by the Campbell County Sheriff’s Office and the Tennessee Bureau of Investigation for an armed robbery earlier today on Deerfield Way in Lafollette. 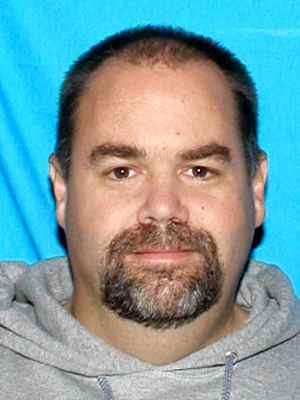 Vann, 44, is described as a white male with brown hair and brown eyes. He stands approximately 5 foot 9 inches tall and weighs 275 pounds. He was last seen driving a white Chevy Captiva with Maryland registration 2BC6411. He is believed to be in possession of several firearms and should be considered extremely dangerous. Anyone with information about the whereabouts of Vann is urged to call the Tennessee Bureau of Investigation at 1-800-TBI-FIND (1-800-824-3463). There is a $1,000 reward for information leading to his arrest.